Today the NEC appointed Claire McCarthy the new General Secretary of the Co-operative Party, taking over the role from Karin Christiansen who was the Party’s first ever female General Secretary. As Head of External and Political Affairs, Claire has played a key role in the Party’s activity over the past two years. She has led on much of our work with the wider co-operative movement, while the Party’s recent success in securing credit union services for the armed forces is but one example of the skill with which she has overseen the Party’s work with Co-operative MPs and Peers. 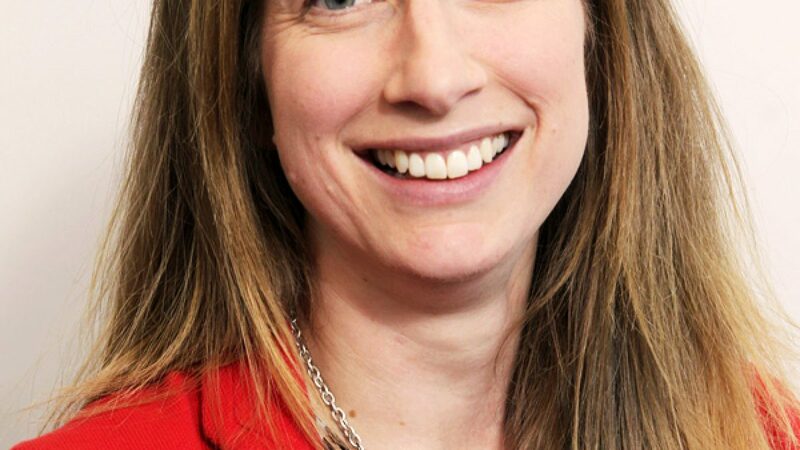 Claire McCarthy has more than ten years experience as a Special Adviser, public affairs professional and charity leader developing public policy ideas, influencing policy and political debates and changing legislation. Having worked as a Special Adviser when Labour were in government and served on the Labour Party National Executive Committee and National Policy Forum, Claire is well-placed to develop our vital relationship with the new Labour leadership. Her influencing skills were put to good use in the run up to May’s General Election when she won key policy commitments within Labour’s policy platform and pledges to implement Co-operative Party proposals from Ed Miliband. As we look towards the Party’s Centenary in 2017, Claire’s combination of co-operative movement, Labour party and wider political and policy experience puts the Party in an excellent position to take on the opportunities and challenges ahead. Claire will be in touch soon to share some of her ideas with you, and I know that she will equally value your ideas, feedback and contributions in the months ahead. In the meantime, I hope you’ll join me in welcoming her into her new role.